Sheila Heen, Founder of Triad Consulting. Leadership and Motivational Speaker. Lecturer at Harvard Law School. 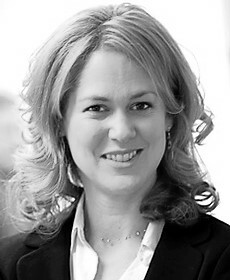 Sheila Heen is a Founder of Triad Consulting Group and a Lecturer on Law at Harvard Law School. Her corporate clients include BAE Systems, HSBC, the Federal Reserve Bank, Merck, MetLife, Novartis, Standard Bank of South Africa, Tatweer of Dubai, Unilever, and numerous family businesses. Heen often work with executive teams, helping them to work through conflict, repair working relationships, and make sound decisions together. In the public sector, she has also provided training for the New England Organ Bank, the Singapore Supreme Court, the Obama White House, and theologians struggling with disagreement over the nature of truth and God. Heen has been lucky enough to spend the last twenty years with the Harvard Negotiation Project, developing negotiation theory and practice. She specializes in particularly difficult negotiations – where emotions run high and relationships become strained. Her books, Writing Difficult Conversations in the 1990’s and Thanks for the Feedback more recently, have forced her to be a sharper observer of patterns, to push her own understanding, and to accept frustration and confusion as part of the process of book writing. In trying to fix a writing problem, it often gets worse before it gets better. 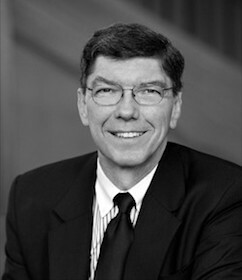 Heen is a graduate of Occidental College and Harvard Law School.